In his new role, he will oversee production across Y&R South Africa’s offices in Cape Town, Durban and both offices in Johannesburg. Mthuli speaks four languages and has been involved in many award-winning campaigns since he started his career at HerdBuoys McCann-Erickson in 1999. 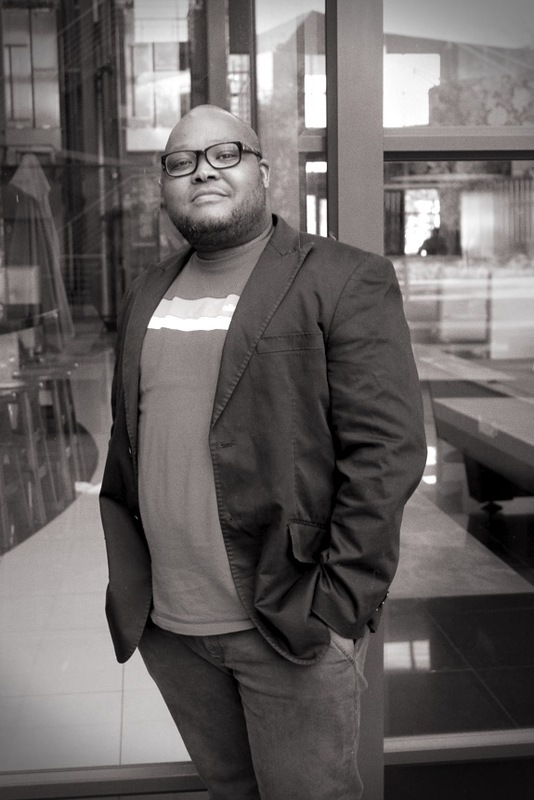 Passionate about finding and cultivating rough young talent, his first order of business is to grow and cultivate a hub of up-and-coming production suppliers for Y&R South Africa. “I’m looking forward to working more smartly with new talent and streamlining process in our department to continually deliver world-class outputs in today’s challenging economic and advertising industry landscape,” he says. Reflecting on his tenure at Y&R South Africa, many pieces of television and radio work remains close to his heart – including commercials for Caltex ‘Going’, Pick n Pay ‘Goodness’, and SKYY Vodka’s ‘The Rise’. “Mthuli’s appointment is incredibly well-deserved,” comments Graham Lang, Chief Executive Officer of Y&R South Africa and Africa. “His calm demeanor in the face off stressful professional situations is inspiring to not only myself, but to the teams he has worked with over the years. He is a well-loved and deeply respected member of the Y&R family,” he adds.